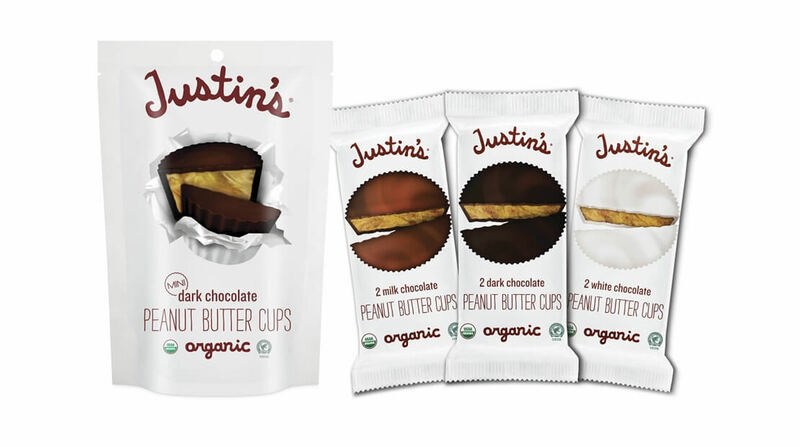 At Justin’s, we strive to source our ingredients as sustainably and responsibly as possible, and we are proud that 100% of the cocoa used in our organic dark, milk and white chocolate peanut butter cups comes from Rainforest Alliance Certified™ farms. While you’ve probably spotted the seal with the tiny green frog on our packaging, we wanted to provide a few more details on everything this little guy represents. First of all, what is the Rainforest Alliance? The Rainforest Alliance is an international nonprofit organization that works to conserve biodiversity and promote the rights and well-being of workers, their families and communities. 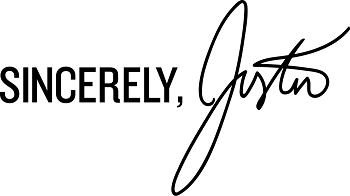 It was important for us to collaborate with an organization that goes to extra lengths to promote environmental responsibility, social equity and economic viability for farm communities. 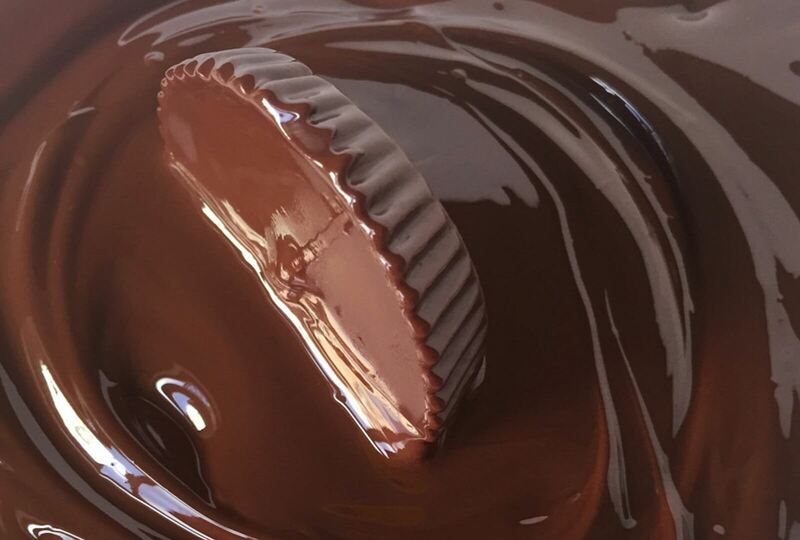 When we learned how the Rainforest Alliance helps define the criteria for suitable labor conditions and practices, as well as training for the farmers, we knew that the certification was the perfect choice for our organic peanut butter cups. What does this mean for the cocoa farmers like Adrien? 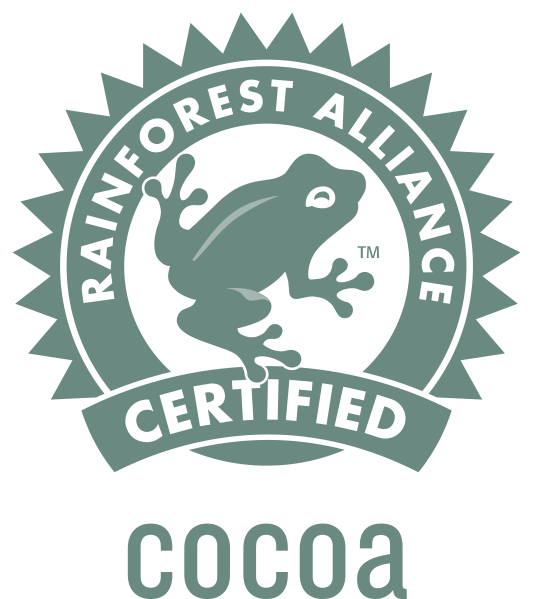 People come first, and the Rainforest Alliance has been working to support cocoa farmers by training them to conserve natural resources, increase productivity and secure decent living and working conditions. 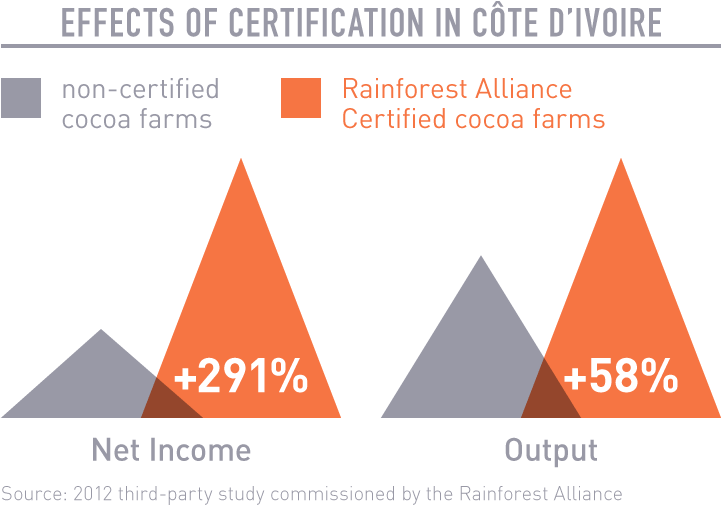 According to a 2012 third-party study commissioned by the Rainforest Alliance, Rainforest Alliance Certified™ cocoa farms in Côte d’Ivoire produced 58% more cocoa per acre than non-certified farms! Like coffee, cocoa can be cultivated under the shade of native canopy trees. However, an increasing number of farmers are cutting down forest and planting cocoa hybrids that require full-sun exposure and regular pesticide application to increase yield. Not good. 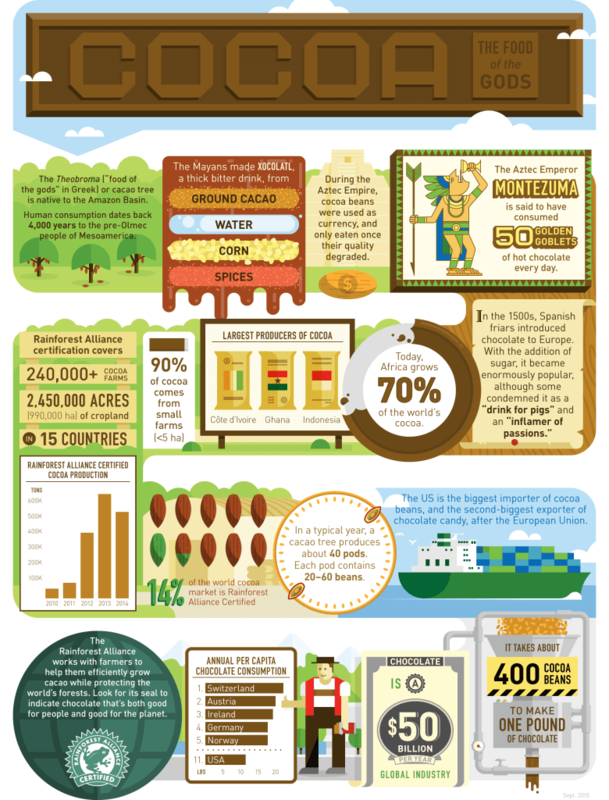 The Rainforest Alliance provides cocoa farmers across Africa, Latin America and Southeast Asia with the tools to farm sustainably. Farms that earn the Rainforest Alliance Certified™ seal protect shade trees, plant native species, maintain wildlife corridors and conserve natural resources, while reducing their reliance on pesticides. So, next time you go for a Peanut Butter Cup, know that the little green frog is not there just to be cute; he represents cocoa that is much more than just delicious. To learn more about the Rainforest Alliance, visit rainforest-alliance.org.